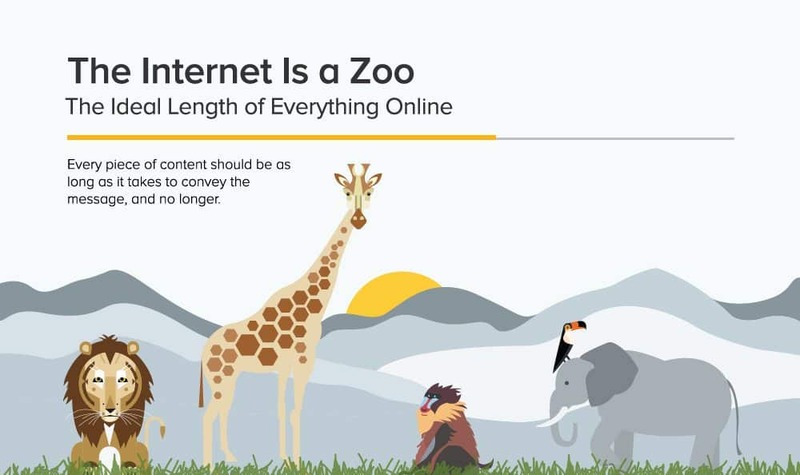 What’s the Ideal Length for Social Media and Web Content? What’s the optimal length for your tweet, Facebook post, or your blog headline? What will actually get people to click through and engage with your content? The ideal length for tweets is between 71 and 100 characters. Tweets see 17% higher engagement rate if they are shorter than 100 characters. For Facebook, posts with 40 characters or less receive 86% more engagement compared to longer posts. The optimal length for Google+ posts is approximately 60 characters, so your headlines are contained in one line and won’t get cut off in search results, for example. When it comes to the length of paragraphs, the ideal word count is between 40 and 55 words. SumAll and Buffer suggest using larger fonts and fewer characters for opening paragraphs so it’s easier for viewers to read and scan. For URL domains, the best ones are short, easy to spell and remember, and don’t contain numbers or hyphens. And the ideal length is 8 characters. The optimal character count for hastags is 6 characters, and this goes for any social channels. SumAll and Buffer don’t recommend special characters, spaces, and starting with or only using numbers. You’ll also want to avoid using slang in your hashtags. For email subject lines, the ideal length is between 28 and 39 characters. On average subject lines containing 28-39 characters get an open rate of 12.2% and click-through rate of 4%. Lastly, for title tags the optimal character count is 55 characters. You want to avoid going over 60 characters because your titles will get shortened with ellipses. For blog titles, the recommended length is 6 words. Research has shown that most readers only read the first and last three words of a headline. Rather than stressing over the character count though, you should focus on making your titles compelling enough to capture a reader’s attention and get them to click through. SumAll and Buffer also found that the optimal word count for blog posts is approximately 1600 words. 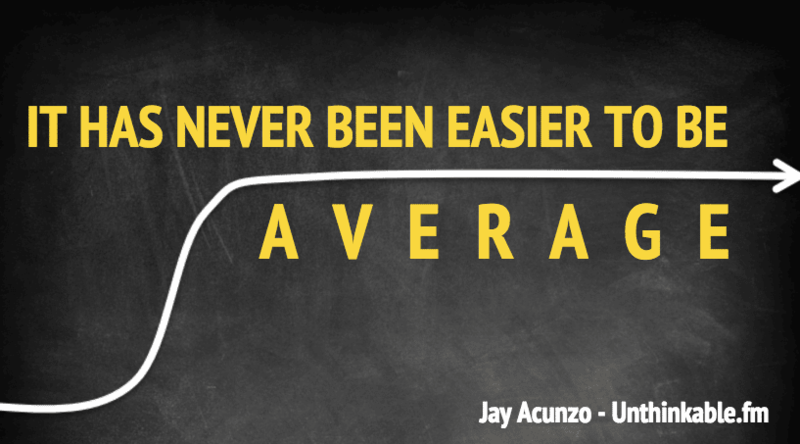 On average 94% of blogs that are read all the way through are under 6 minutes long. For LinkedIn posts, writing a 16-25 word post works best when marketing to businesses. When marketing to consumers, a 21-25 word post gets the most shares. SumAll and Buffer analyzed the top 50 YouTube videos and found that the average length was 2 minutes and 54 seconds. This goes to show that the most popular videos tend to be shorter, so a good rule of thumb is to keep your videos under 3 minutes. Studies have shown that students start zoning out and their retention rate drops after 15-20 minutes of lecture time. That may explain why for podcasts the average listeners stay connected for the first 22 minutes. Similarly, based on studies on people’s attention span, TED Talk speakers are limited to 18 minutes of presentation time. For SlideShare presentations, the ideal time is 6 minutes, which comes to approximately 61 slides. As with other social media best practices, these tips may or may not work for everyone. But they are great starting points for you to experiment and see what is right for you. So you’ll want to test, iterate and find out what works best for your channels. Please let me know how it goes for you! Are you interested in engaging and converting new customer for your business? Contact me here and let’s talk about how we can help. Michael Brenner is a globally-recognized keynote speaker, author of The Content Formula and the CEO of Marketing Insider Group. He has worked in leadership positions in sales and marketing for global brands like SAP and Nielsen, as well as for thriving startups. Today, Michael shares his passion on leadership and marketing strategies that deliver customer value and business impact. He is recognized by the Huffington Post as a Top Business Keynote Speaker and a top CMO influencer by Forbes. Please follow him on LinkedIn, Twitter, or Facebook and Subscribe here for regular updates. Was this meant to be 40 – 55 *words*? Or characters per line? Yes thanks Kris for catching that. Updated! I really appreciate you letting me know.